At Campsite La Fougeraie in Saint-Léger-de-Fougeret (Nièvre) camping costs as little as €16,- per night during low season with CampingCard ACSI. At one of the 63 touring pitches you will get a discounted rate during the period 01-04-2019 - 30-06-2019 and 01-09-2019 - 30-09-2019. At this campsite you can not only use your CampingCard ACSI for inexpensive camping, you can also use your ACSI Club ID (as an alternative ID). 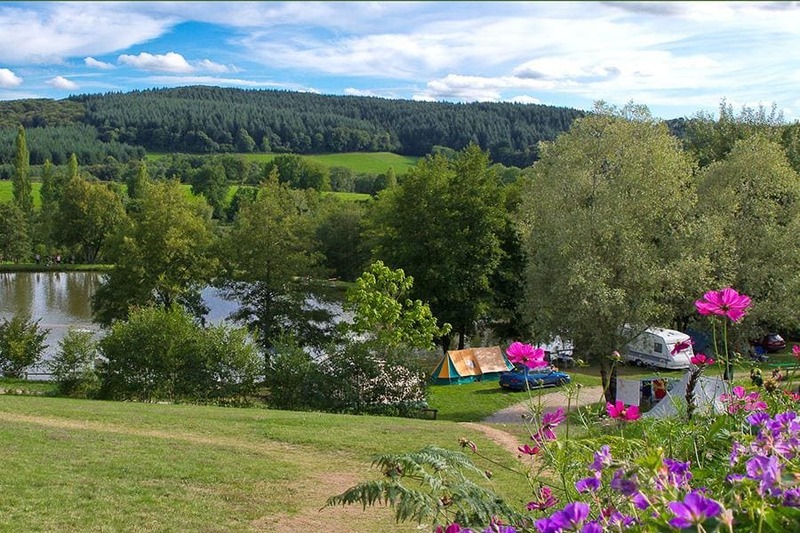 A friendly family campsite at an altitude of 440 metres in the Morvan regional nature reserve, located by a small lake with a beach for swimming and fishing. Space, peace, nature, calm, walking tours, table tennis, jeu de boules. Bar, restaurant and terrace with splendid views. We were going to stay for two nights. Campsite very basic and grass uncut. Pool was very dirty and we chose not to stay. Pool shower and toilet good but I would not have used the pool. Sorry but very disappointed after reading the reviews. Would you like to book Campsite La Fougeraie or request more information? You can do both using the information below or by visiting the campsite's website. From Château-Chinon D27 direction Onlay. After about 4 km turn right onto the D157 towards St. Léger-de-Fougeret. Follow the campsite signs for 2 km in St. Léger. CampingCard ACSI will send your information request to "Campsite La Fougeraie".